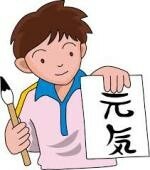 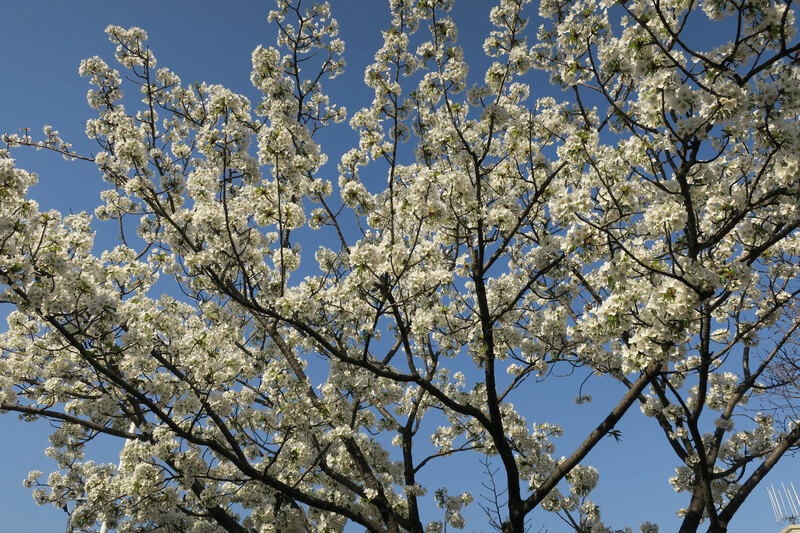 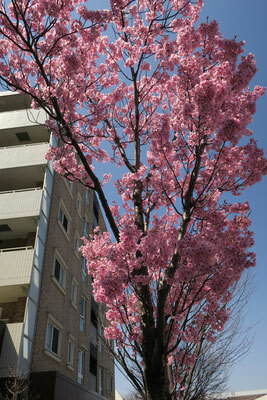 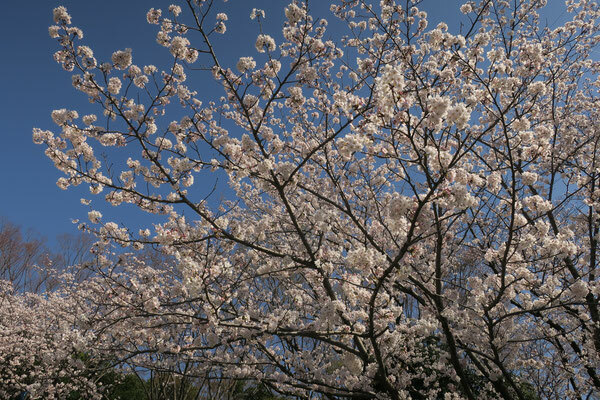 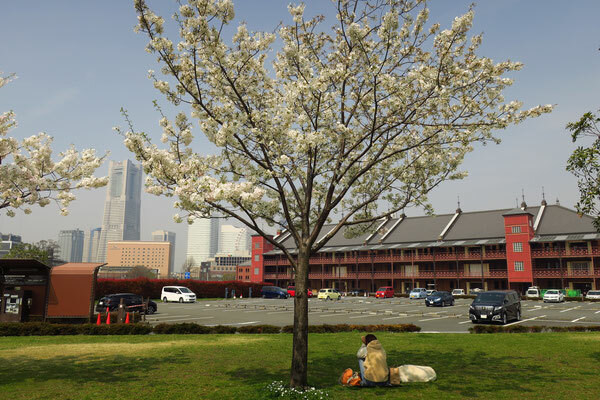 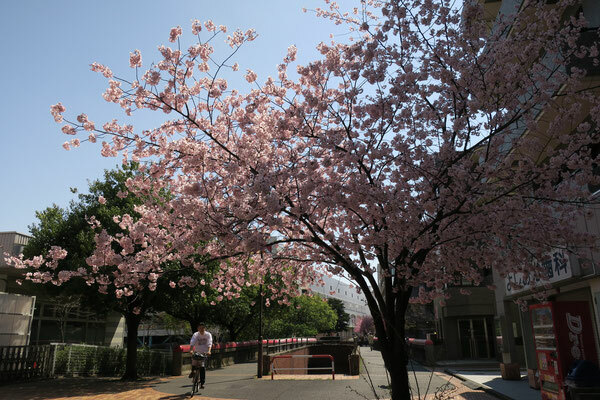 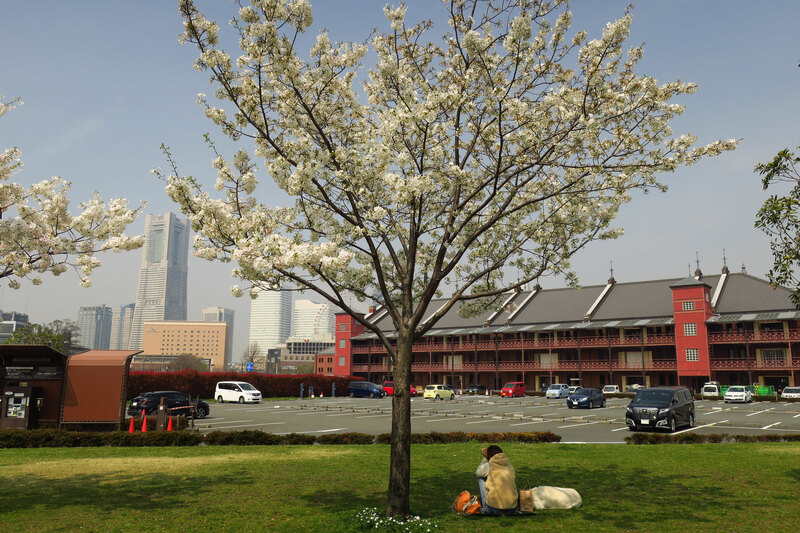 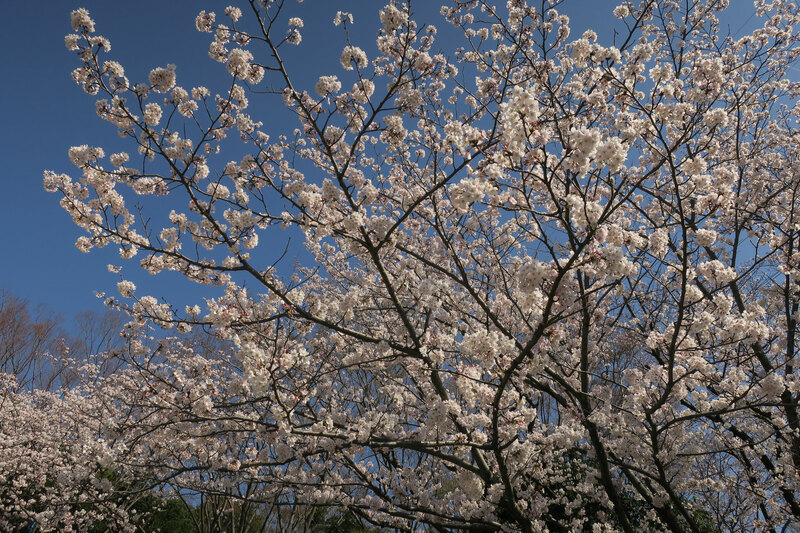 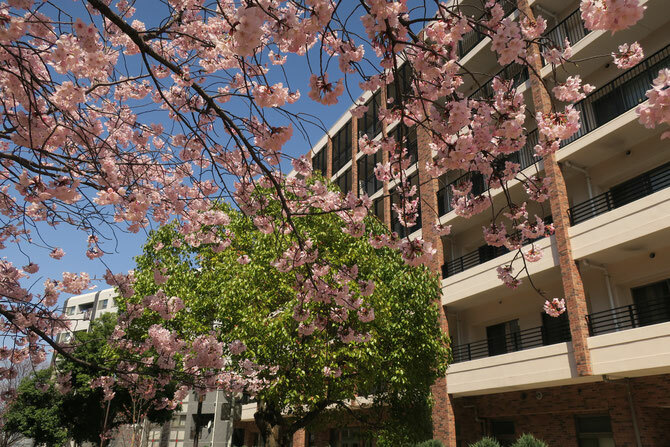 This year’s cherry blossoms bloomed rather early in mid- March and lasted much longer. 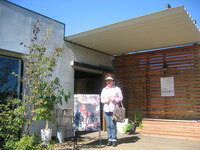 The following photos were taken at various places in Yokohama. 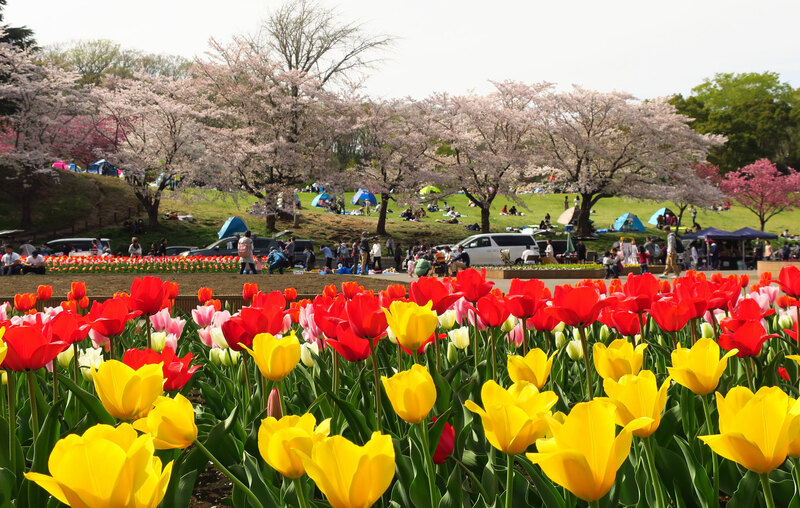 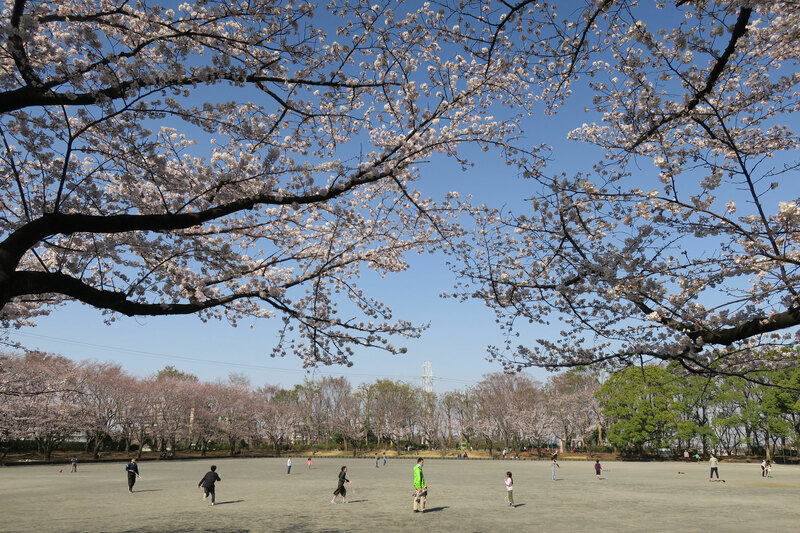 Higashikata park, Tsuzuki ward, northern Yokohama on March 25, 2018. 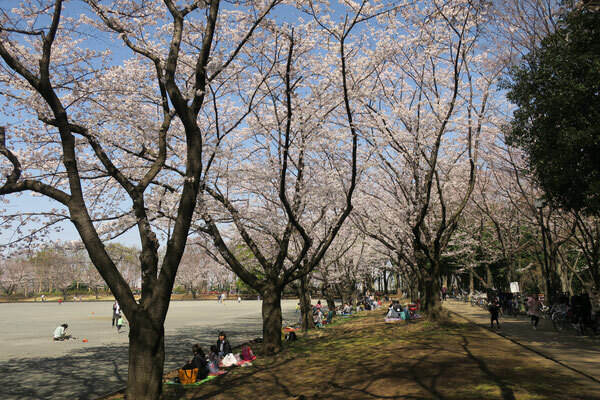 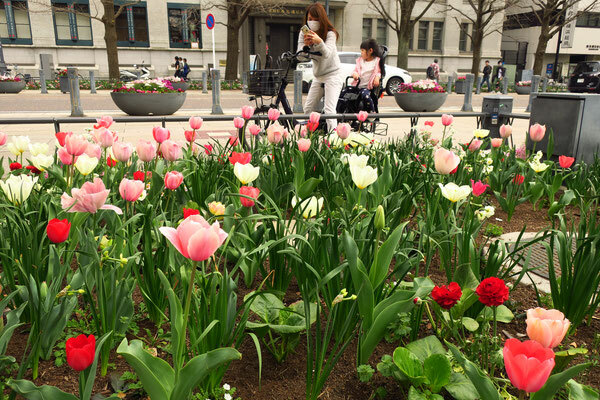 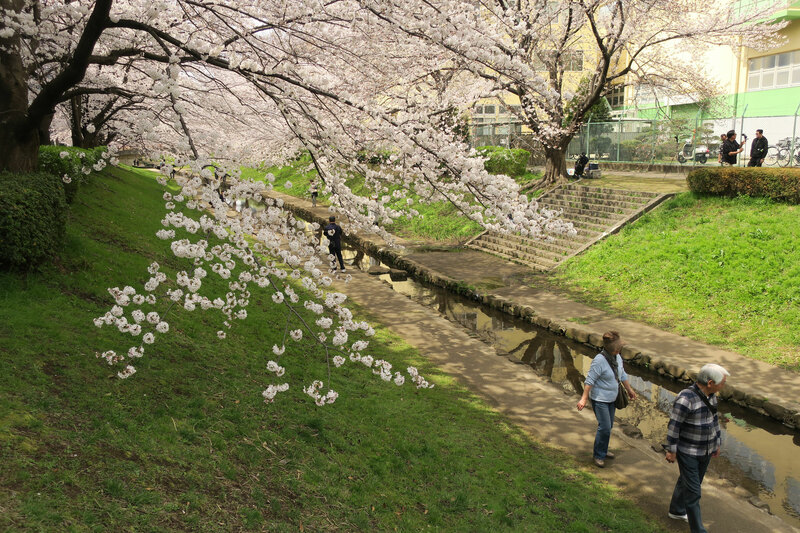 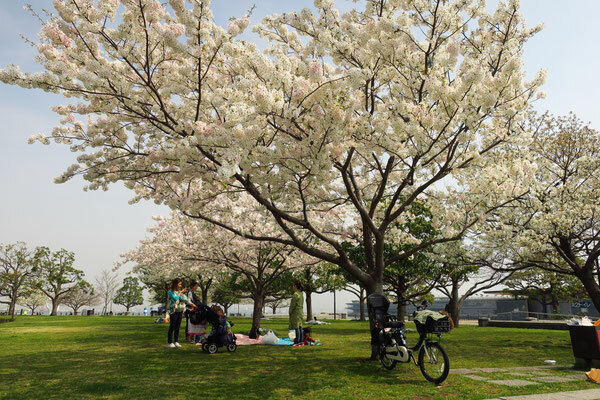 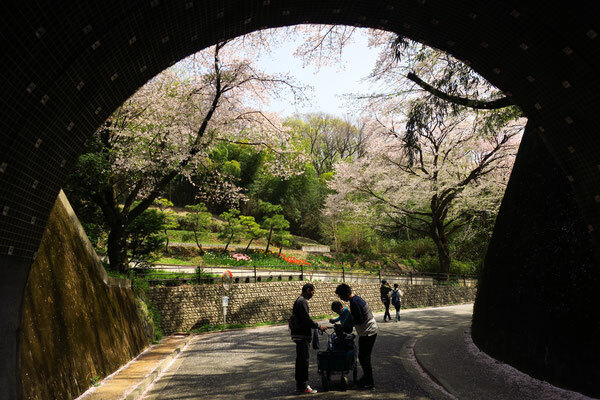 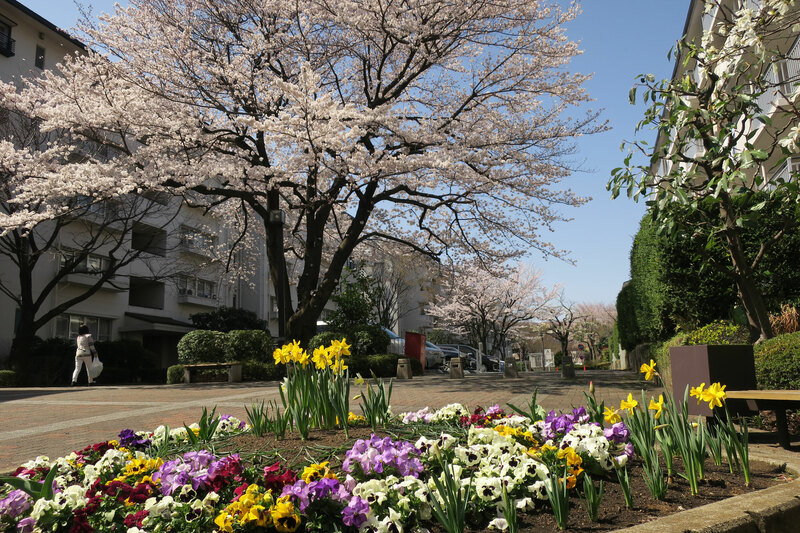 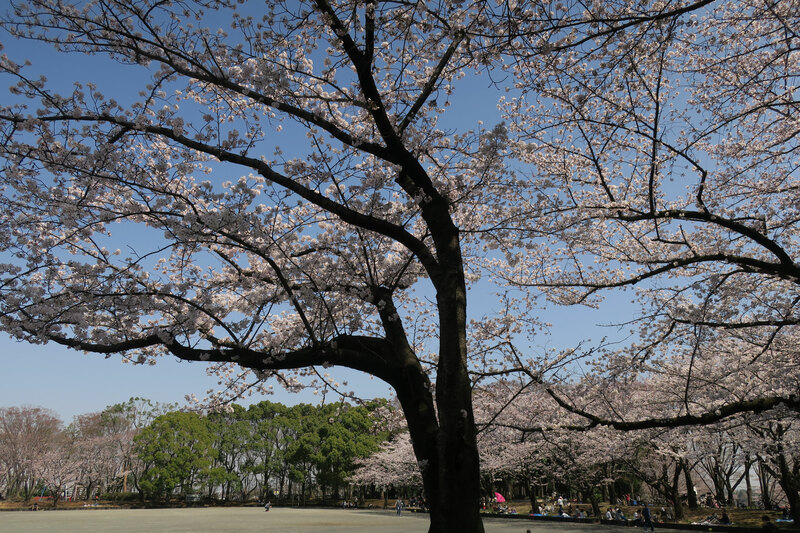 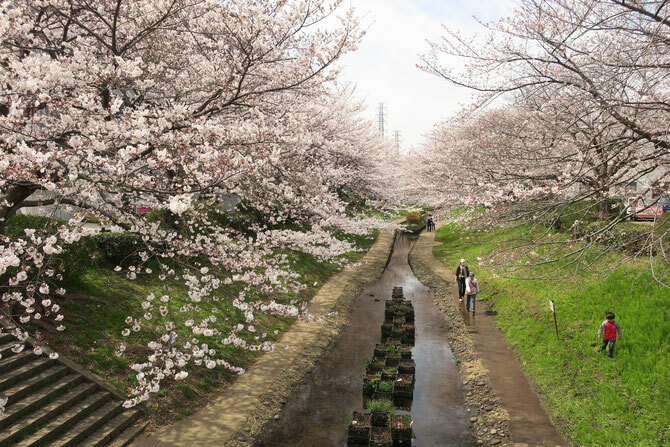 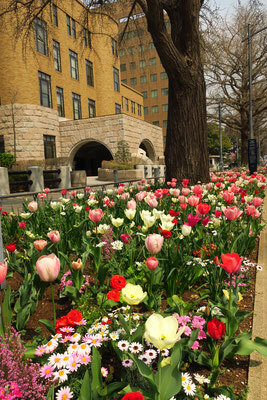 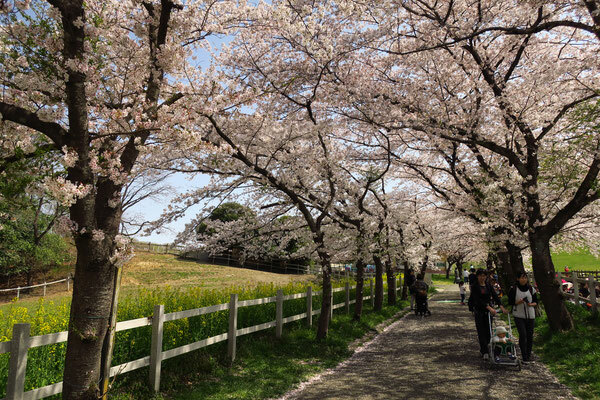 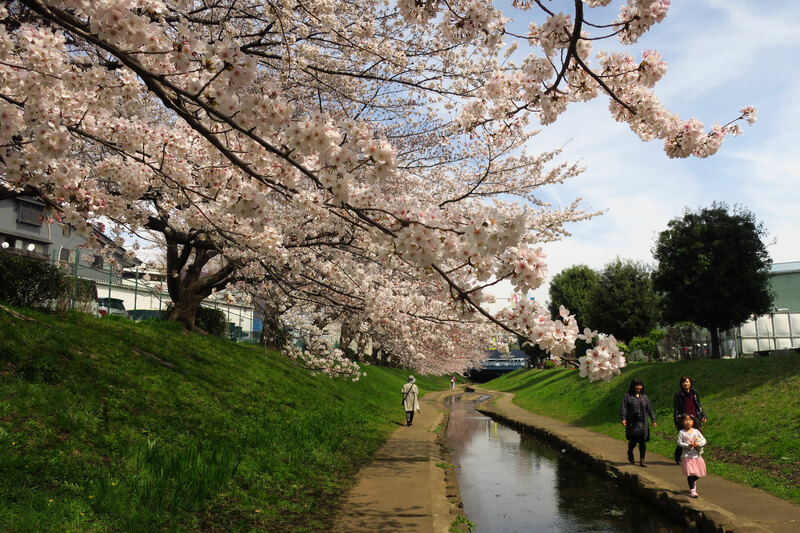 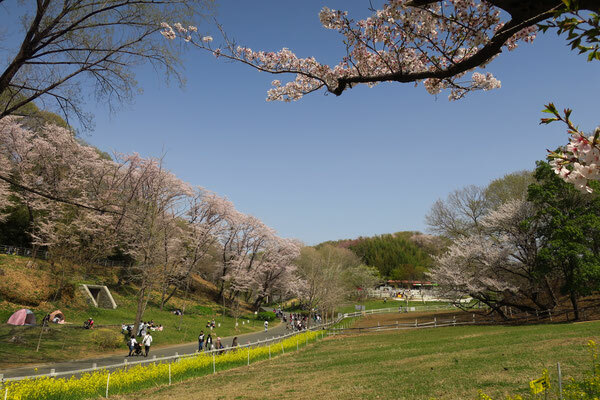 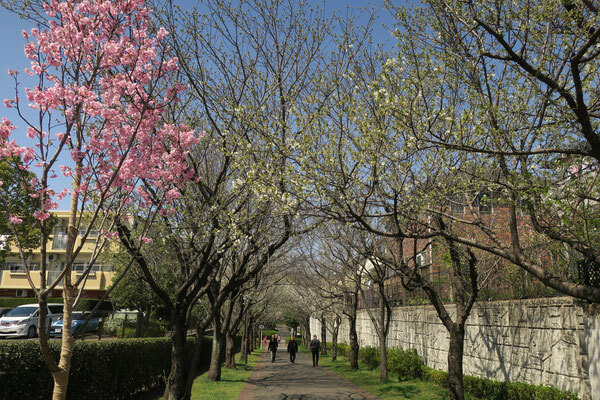 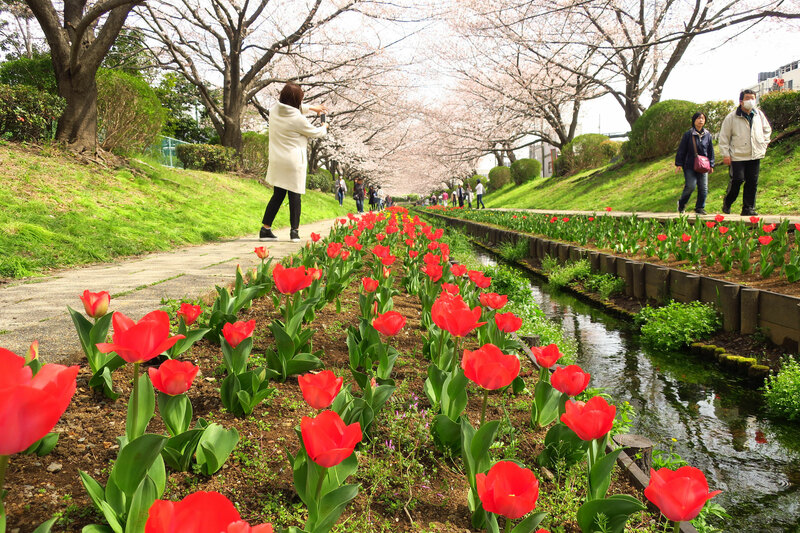 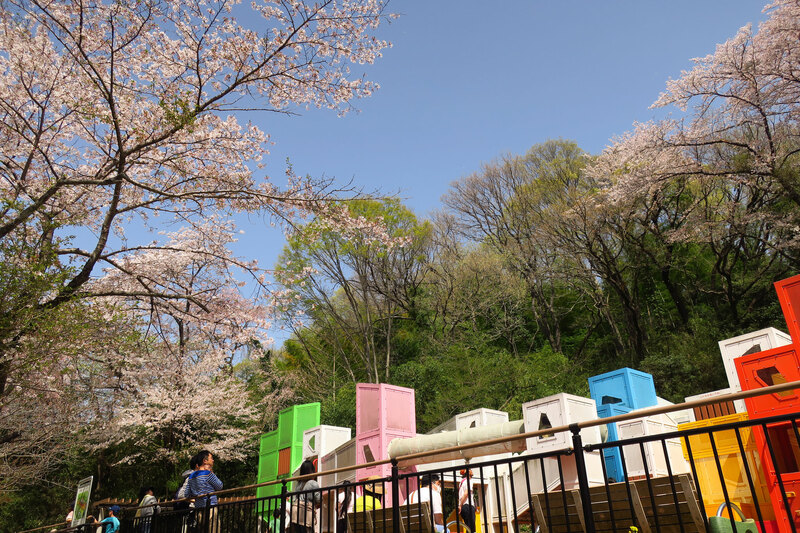 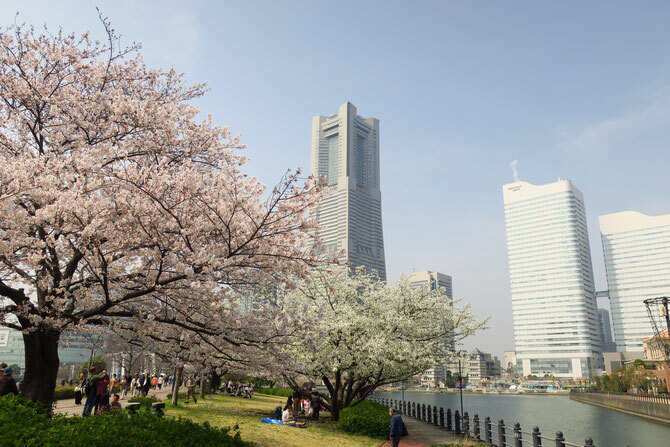 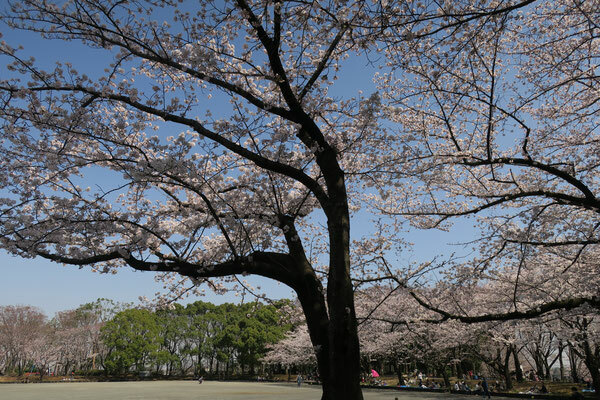 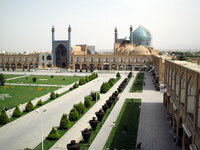 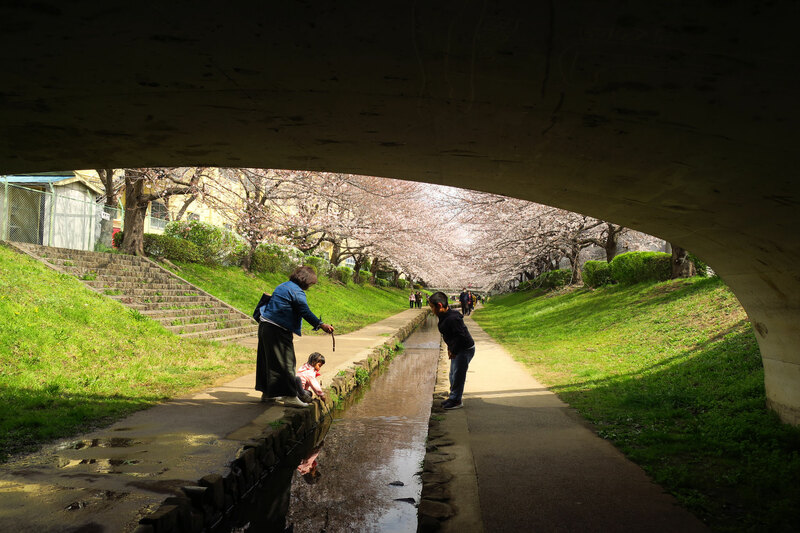 This park happens to be quiet throughout the year round, except during the season of cherry blossoms. 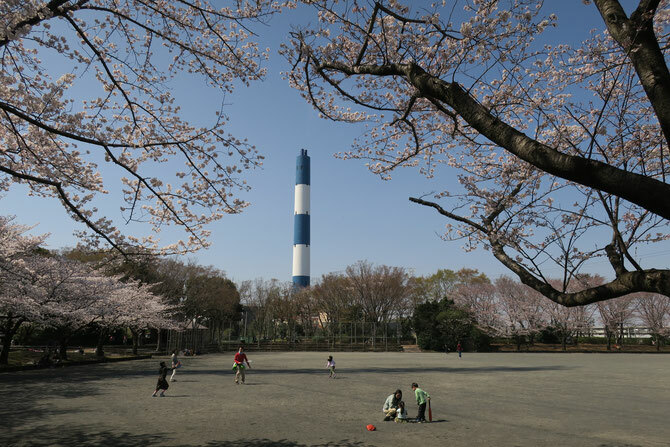 The tall chimney of an incineration plant is visible from the park. Incidentally, the heat from the plant is well utilized by a nearby indoor swimming pool and facilities for taking care of disabled people. 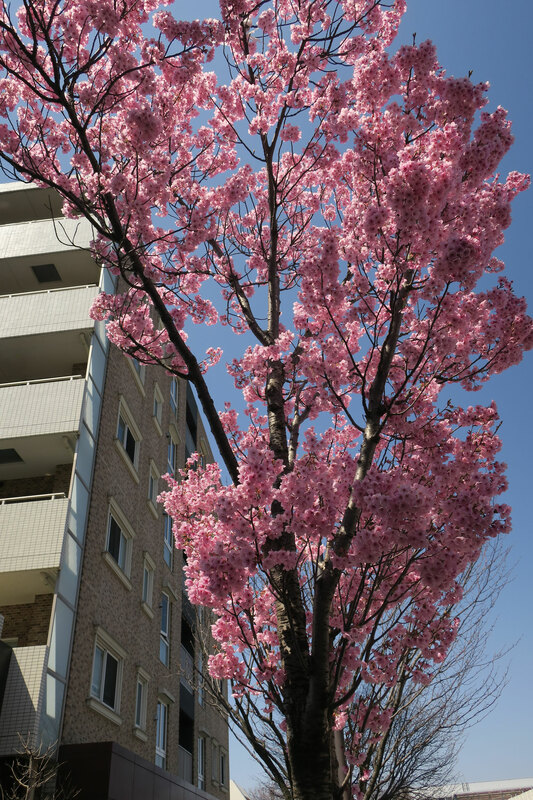 In my neighborhood on March 25, 2018. A footpath along Egawa stream in Tsuzuki ward, northern Yokohama on March 26, 2018. 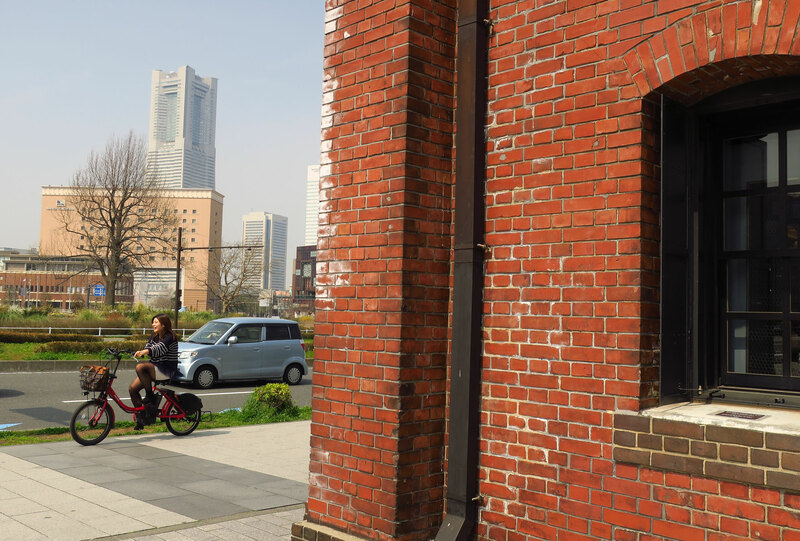 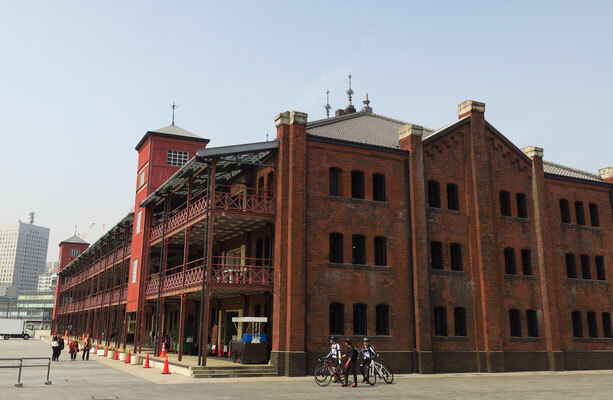 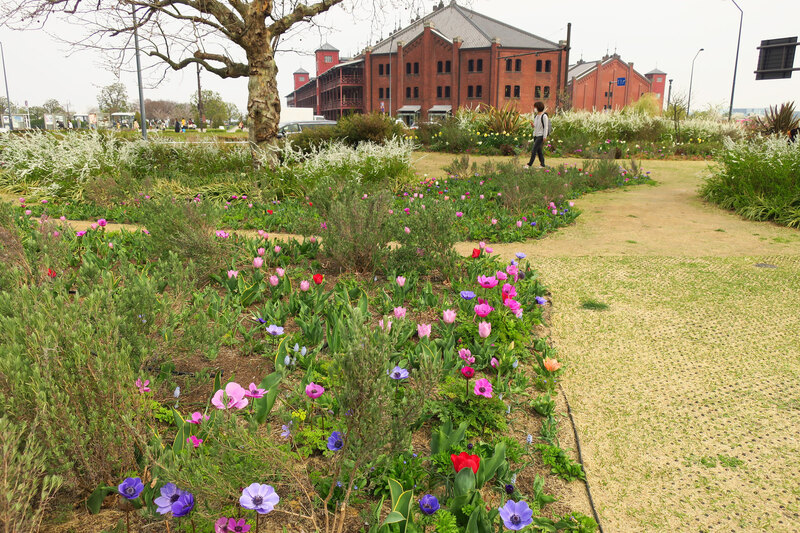 It’s a complete surprise to visit the beautiful footpath, which is surrounded by warehouses, factories on both sides of the banks, and very close to busy main roads; it can be described as an oasis. 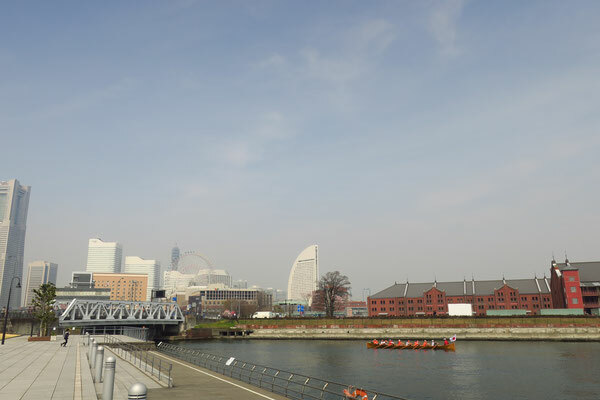 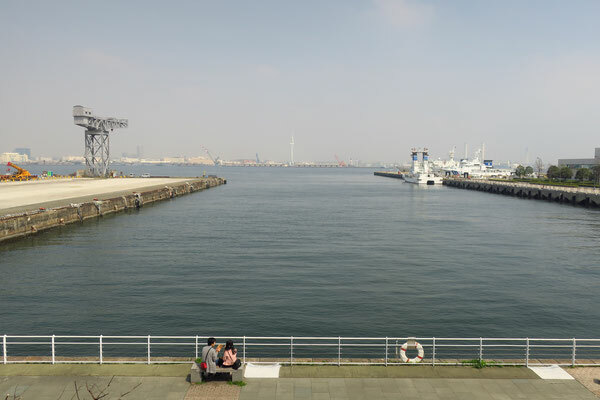 Minato Mirai (literally means the port of the future) , a tourist destination in Yokohama facing the port of Yokohama on March 27, 2018. 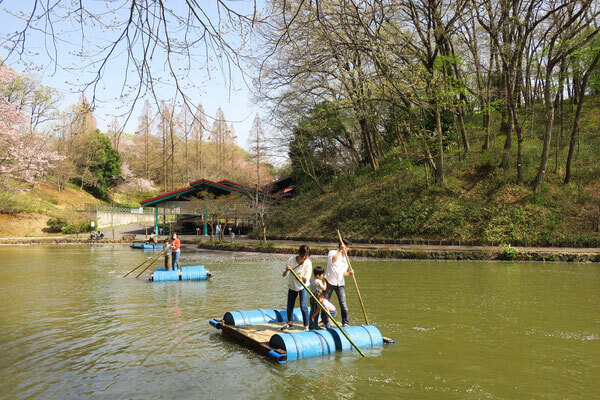 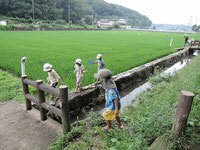 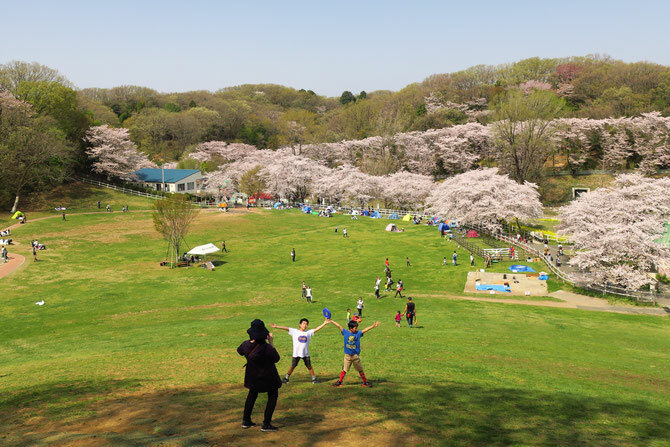 This is a vast natural park-like playground located in the northern part of Yokohama.